In this post, we’re discussing guardianship of minors and the proceeding filed in the Washington, DC Probate Division. This is part 18 of a series of articles about navigating probate in Washington DC. If you missed any of the other posts in the series, here’s a handy index so you can catch up! 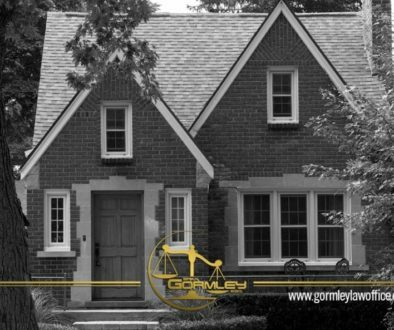 The Gormley Law Office is a full-service probate law firm in Kensington, Maryland specializing in Washington DC probate matters. Call us today at 1.240.514.2358 or send us a message using the Contact Us feature below! An order signed by a judge is needed to appoint the guardian, approve bond, and admonish the guardian against receiving assets in excess of bond, and other related issues. 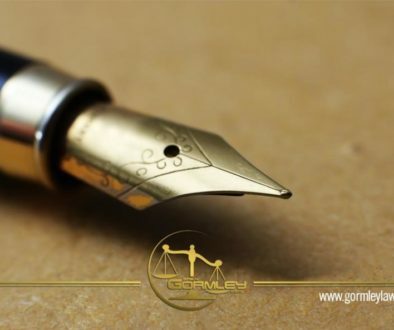 The court-appointed fiduciary must file an acceptance of appointment, consent to the jurisdiction of the court, a non-resident power of attorney (if applicable) that designates the Register of Wills for purposes of service of process, and a bond, if needed. The fiduciary cannot serve as guardian for more than 5 minors, unless the guardian is a trust company or the minors are members of the same family. D.C. Code, sec. 21-103(b). The court-appointed guardian of the minor’s estate must file bond in the amount specified by the court. 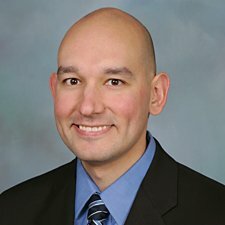 D.C. Code, sec. 21-115. A bond will protect the interest of the minor if the guardian misappropriates or otherwise mishandles estate assets, the bonding company will repay the estate the amount lost or the amount of the bond, whichever is less. The bond amount should be sufficient to protect the value of the minor’s assets. The bond amount should include the total value of assets plus one year’s income, generally calculated at 6% and rounded to the nearest $500. If the proposed guardian cannot obtain bond, the court usually appoints a disinterested member of the Bar from the Fiduciary Panel as guardian of the minor’s estate.